This week I am sharing FREE printable Christmas cards with you guys (for personal use only; My calligraphy). You are going to LOVE these. 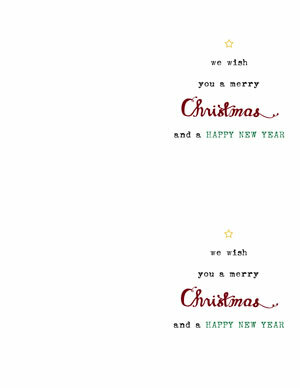 All you have to do is: (1) Print on letter-sized cardstock; (2) Cut lengthwise at 5½”; (3) Fold widthwise at 4¼”, and voilà, you’ve got a Christmas card! You can add some bling or some threads to add texture, or just leave it as is. I hope you like it and have lots and lots and lots of fun with it. Plus, if you love my printables, check out my new self paced workshop: “Make Your Own Planner 2012“, I think you will love it too. Are you going to use these cards? Please leave a comment and share. Today I am sharing FREE printable Hanukkah cards with you guys (for personal use only; My calligraphy). 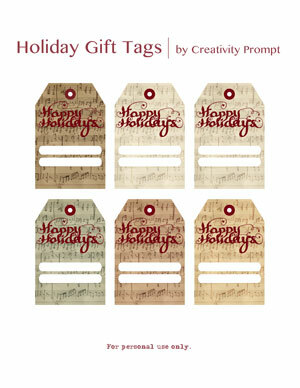 This week I am sharing a set of FREE holiday gift tags with you guys (for personal use only). 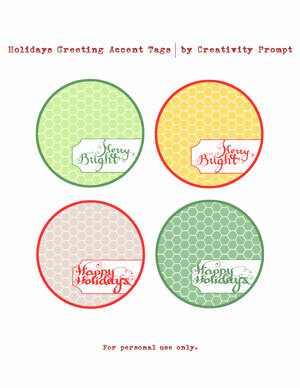 This week I am sharing a set of FREE holidays greetings accent tags with you guys (for personal use only). To download simply click on the image (or the link) and if it doesn’t work try to right-click on it and opt for the “save target as…” option (it may be phrased a bit differently on different operating systems – but do NOT choose the “save image as” option, as you will get the low resolution tiny preview image which is no good). I hope you like it and have lots and lots and lots of fun with your freebie. How are you going to use these tags? Please leave a comment and share. The joy and magic of the holidays are already here. I love everything about the holidays. The familiarity. The festivities. The customs. The atmosphere around. Funnily, I don’t just love the holidays I traditionally celebrate, but all the holidays (except for ones based on hatred which I do not condone nor enjoy). 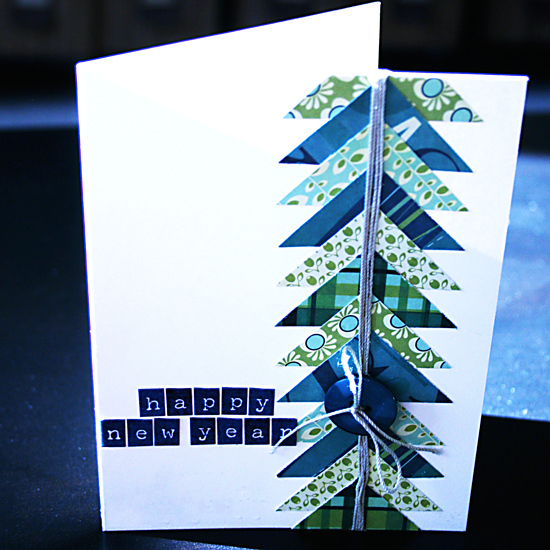 Nothing conveys the holiday’s spirit more than sending cards with holiday greetings from the bottom of the heart. 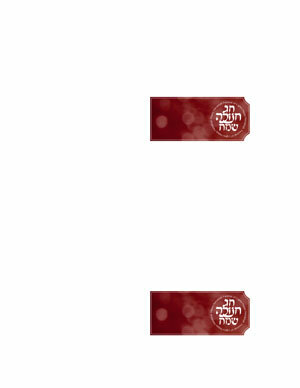 We have this saying in Hebrew: “what comes from the heart is also received by one’s heart” and I do believe that giving the cards some extra attention by hand-making them makes all the difference. It becomes unique, original and most of all – drenched in love and attention. Having said that, I do know you are all thinking I have gone mad. Handcrafting the 300 cards or so you need is the understatement of time consuming and who has free time on his hands these days? Fear not, as I’ve got the perfect holiday-cards-solution for you! Figuring out the scope -or- how many cards do you actually need. Make a list of all potential recipients. Use these groups as reference: family, friends, colleagues, business partners, neighbors etc. Time slotting. Now, that you have a definite number of cards you need to prepare (1517), divide this number by the number of days you’ve got until the “d-day” (when considering your “d-day” allow enough time for mailing the cards) and that is the number of cards you’ll have to make each day. Feel free to play with the numbers,allowing more card making time over the weekends or vice versa – whatever works well for you. Gathering materials. Make sure you have everything you need for the cards, otherwise the production line would be cut off and you’ll use its momentum. 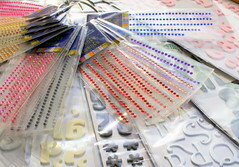 Don’t forget the basics like: adhesive, cards and envelopes. Make a “card station” with all the materials you’ll need for the card. Think: “Mass Production”. The only way you can conquer this behemoth of a chore is by tagging along the momentum a production line. You need to get to the point where your actions are technically automatic. OR you can prune your list down to the very close loved ones and prepare a killer one-of-a-kind card for each (but this is not really the point, isn’t it?!?). Use pre-cut and pre-scored cards. Save your time for important stuff. Cutting and scoring aren’t. Feel free to use other pre-made stuff as well like paper flowers and threaded buttons. Relax, it isn’t cheating just being sane. 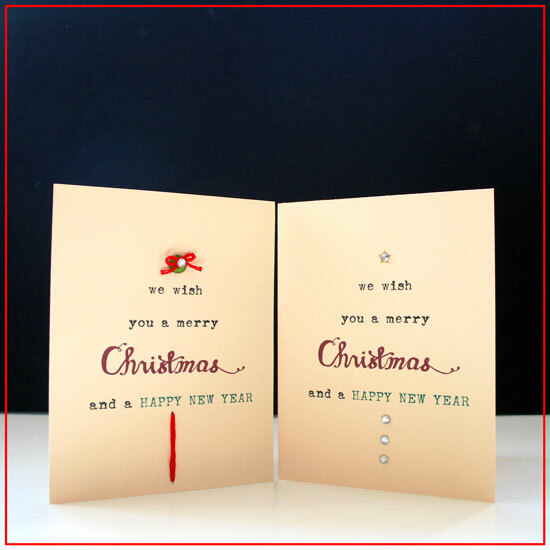 If you insist on making your own cards – make it in advance. First cut all of them and then score all of them (remember: production line thinking). Use Scraps. 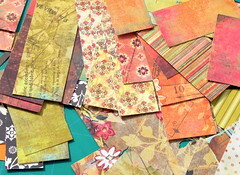 Another way of saving precious time is using scraps. We all have them and using them saves time on cropping and coordinating. As an additional advantage you are stretching your hard-earned buck and being more tolerant to your environment. Use Tools. The right tools can save you time and money. 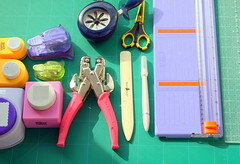 You do not need to go overboard, just get a paper trimmer, a bone folder, a craft knife, scissors, a ruler and cutting mat, a few nestable punches and a crop-a-dile (for good measure). 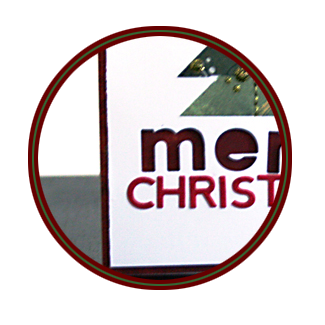 Now it’s your time to throw in some good advice on handling the massive holiday-cards-making task and to share your own holiday card-creation. 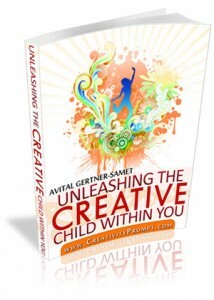 Leave a comment on this post with an advice or a link to your creation. You can also join the Creativity Prompt Flickr Group and add your card-creation to the pool.